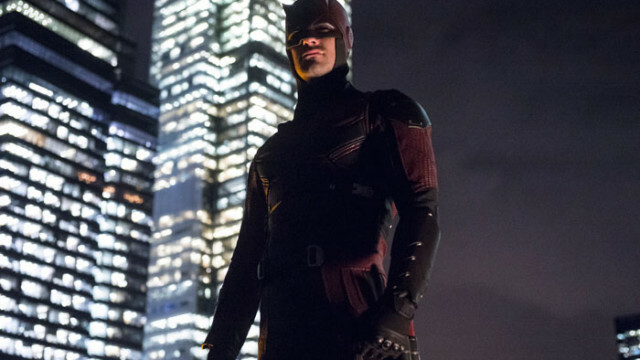 Daredevil Renewed For Season 2! 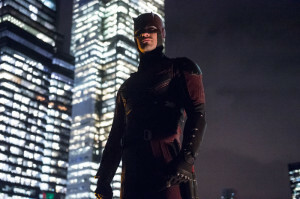 Daredevil has been renewed for a second season! The episodes are expected to arrive in 2016, though there will be a creative change: Steven DeKnight has stepped down as showrunner, to be replaced by Doug Petrie and Marco Ramirez, both of whom worked on Season 1. Us? We’re just happy we’re getting more of this fantastic show. Next up for Marvel and Netflix will be Marvel’s AKA Jessica Jones later this year, with Luke Cage also coming in 2016. Iron Fist and the team-up show Defenders will come later.